An architect of a still-secret U.S. plan to end the Israeli-Palestinian conflict took to Twitter again on Wednesday to disclose another element that it would not contain - a confederation with neighboring Jordan. The speaker of Lebanon’s parliament said Tuesday that Beirut is prepared to demarcate its maritime border with Israel, a move that could resolve an ongoing oil and gas dispute between the two neighboring countries, which are still technically at war. The Trump administration’s yet-to-be-unveiled Israeli-Palestinian peace plan entails 'tough compromises' for both sides, senior White House adviser Jared Kushner said on Tuesday. 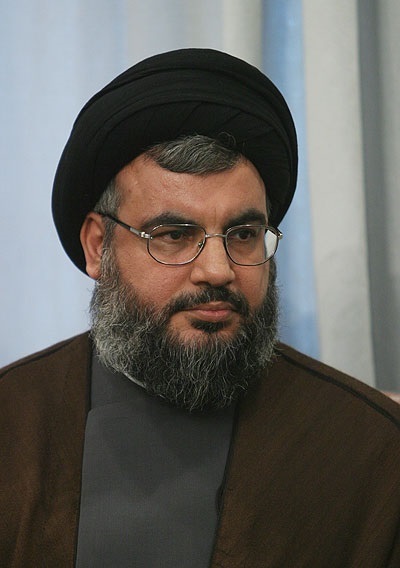 Hezbollah leader Hassan Nasrallah on Monday claimed Israel’s ground forces were unprepared for a military offensive in Lebanon and the Jewish state could no longer win battles solely from the air. Both Israelis and Palestinians 'will be pleased from some parts' of the so-called Deal of the Century, Special U.S. envoy Jason Greenbatt said during a Friday interview with Sky News in Arabic. Jared Kushner, US President Donald Trump’s senior adviser, told foreign diplomats on Wednesday that the 'deal of the century' will not be released before the end of Ramadan, in June, a source familiar with the remarks told The Jerusalem Post. US Secretary of State Mike Pompeo refused to endorse a two-state solution to the Israeli-Palestinian conflict. During a Senate Foreign Relations Committee hearing on Wednesday regarding the State Department 2020 budget request, Pompeo expressed hope that the upcoming peace plan would create the conditions in which Israelis and Palestinians could solve the conflict, but did not provide any specifics.